After the assassination of Abraham Lincoln, the conspirators are quickly arrested. Among them is Mary Surratt (Robin Wright) who is pretty much suffering for the crimes of her son. But the whole country is so riled up that nobody really cares. Frederick Aiken (James McAvoy) takes on her defense in the military trial that is set up for her and where her constitutional rights are abused the whole time. 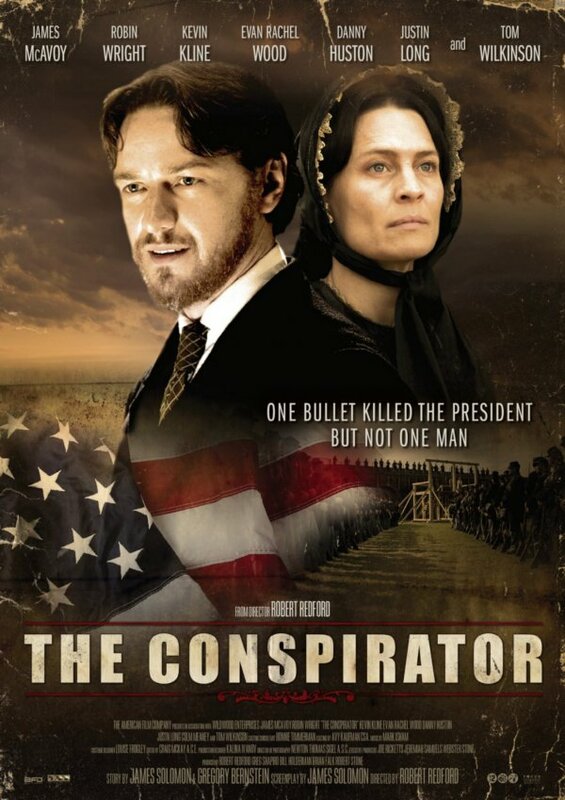 The Conspirator is a movie with a mission that gets so righteous and sanctimonious that it’s barely bearable. The cast ends up being its only redeeming feature.